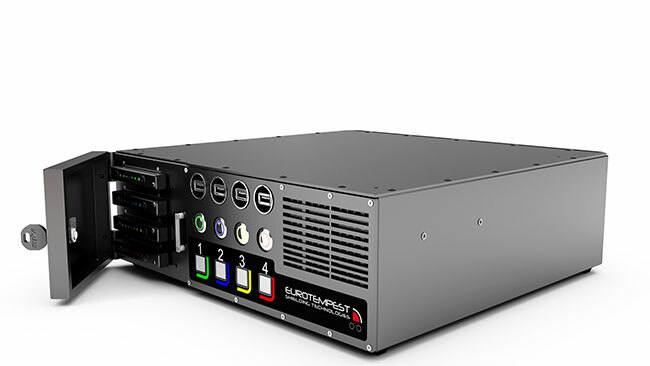 Eurotempest extends its range of Tempest certified video conferencing systems with the Modulus T-VTC2. 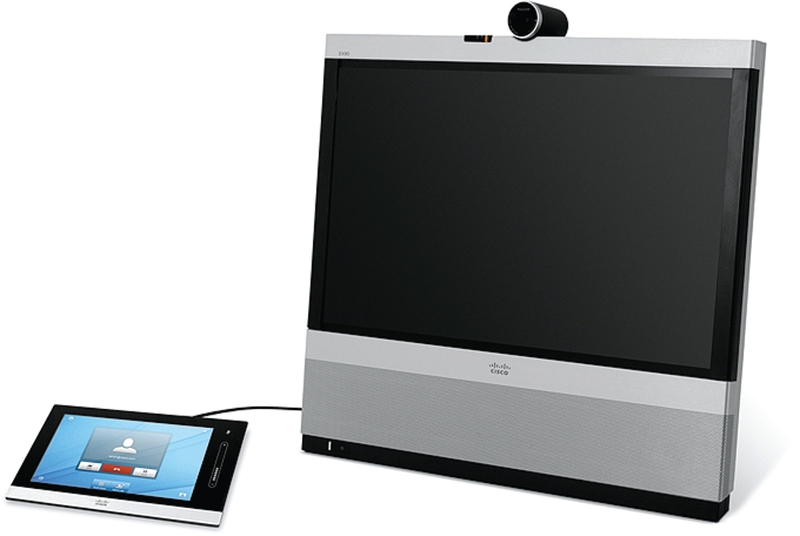 The system is based on the Cisco TelePresence EX series and hosts a 24″ high resolution screen and a 8″ touch screen control unit. The system is fully integrated and allows face-to-face collaboration with distant colleagues, reducing the need for costly and time consuming traveling. The embedded Cisco Multisite feature allows up to four locations to be simultaneously connected to the same session. 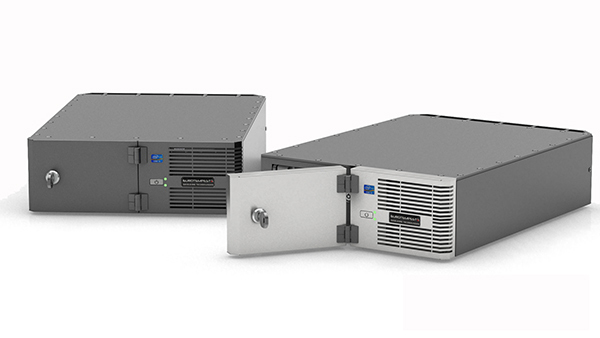 The Modulus T-VTC2 system may be complemented with evaluated IP encryption options where certified end-to-end security is required. 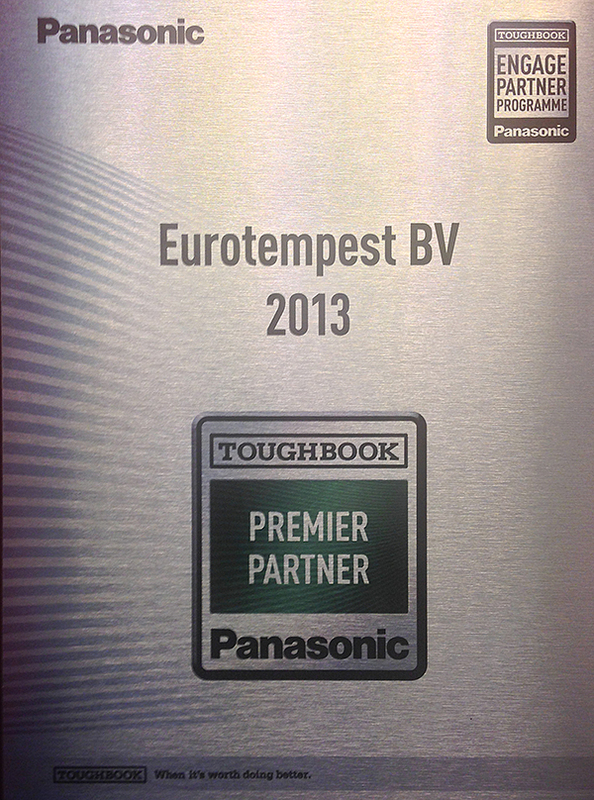 Eurotempest has been elected Panasonic Premier Partner for TEMPEST solutions involving Panasonics products in the European marketplace. Eurotempest certifies Panasonic’s range of popular rugged computer products to the highest levels of NATO and EU standards for compromising emanations, ensuring that Panasonic’s products meet the most stringent standards for high-assurance security. Eurotempest provides NATO SDIP and EU IASG TEMPEST versions of Panasonic’s complete range of products, such as the popular CF-31 and CF-53 rugged Toughbooks as well as the latest additions of Panasonic industry-leading tablets. 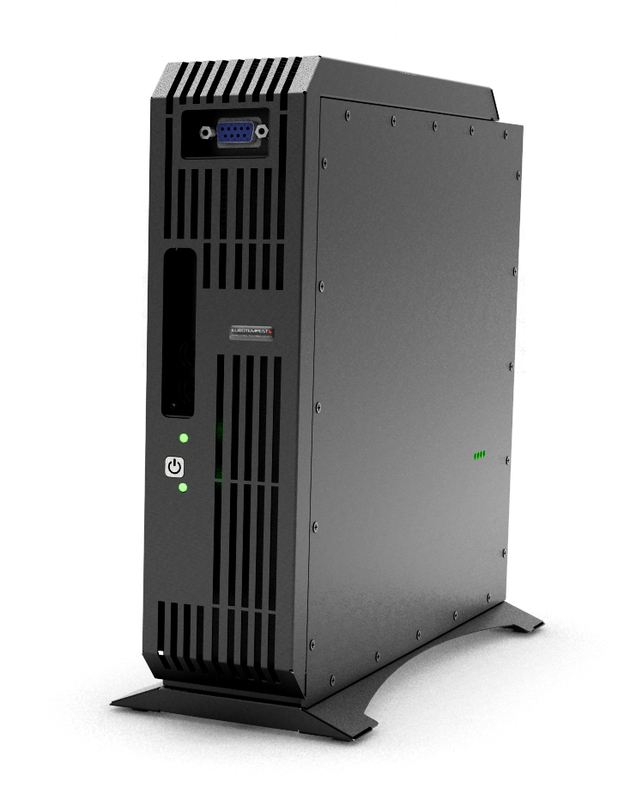 Eurotempest has updated its HP-based thin client with improved design features and PXE boot functions. Download a product sheet for Modulus HTC4 here.